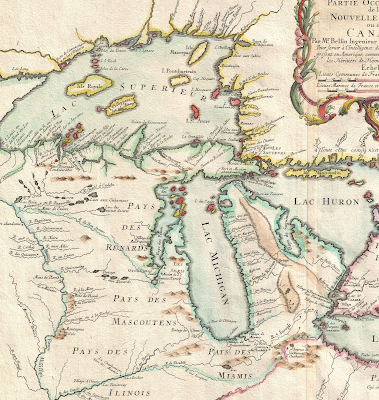 Happy Birthday Michigan. May I just say, you're looking great for 180. 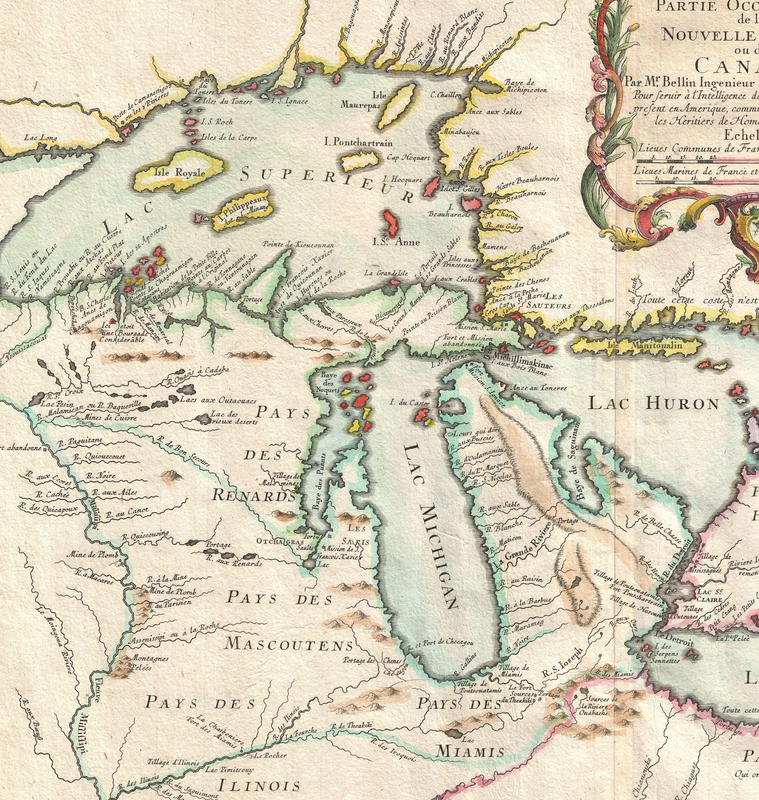 We may never know where the great plateau that appears on early maps of the Lower Peninsula went, but I still love ya.